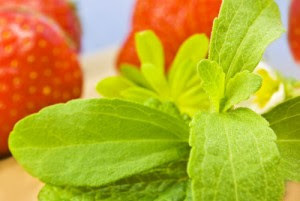 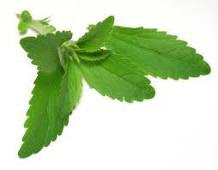 The global stevia industry has witnessed record-breaking growth through 2009, and now faces new and more complex challenges as Stevia sweeteners go ‘mainstream’. 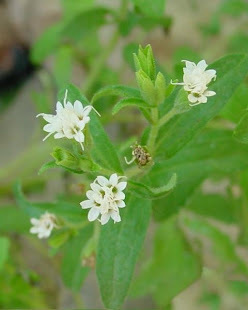 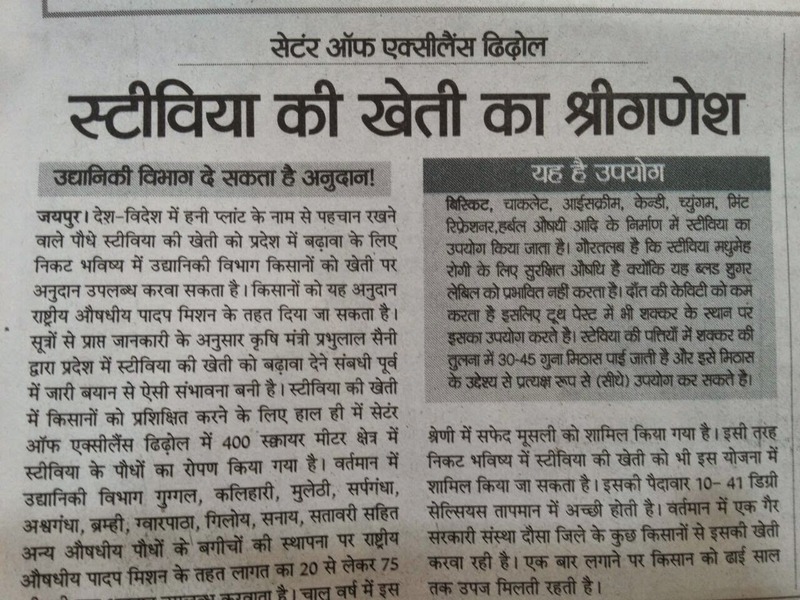 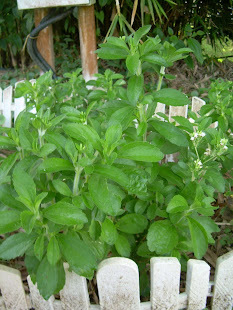 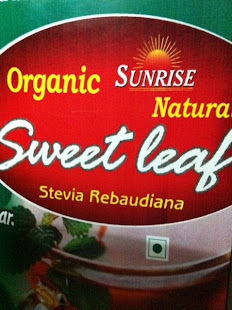 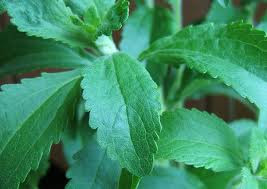 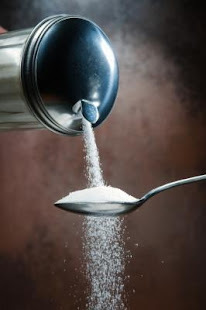 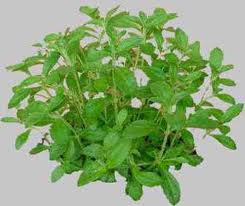 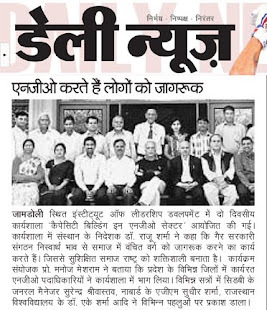 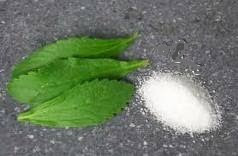 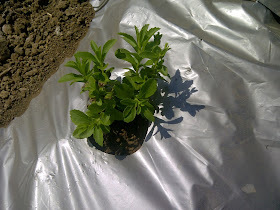 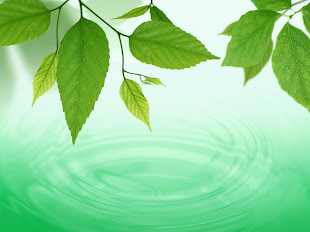 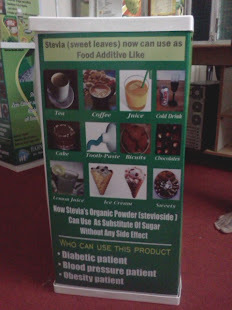 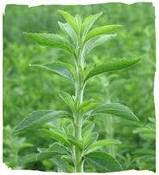 HCMS entitled “Stevia as a Mainstream Sweetener! 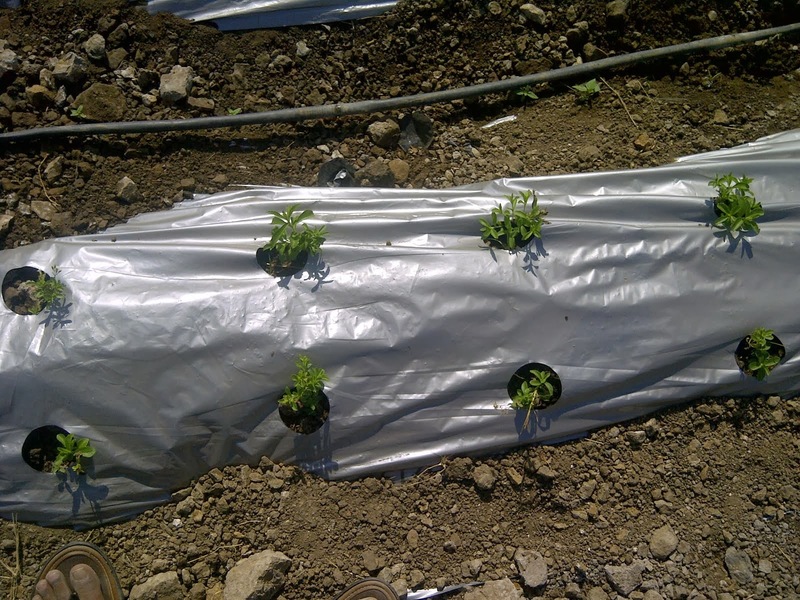 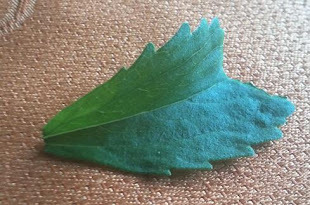 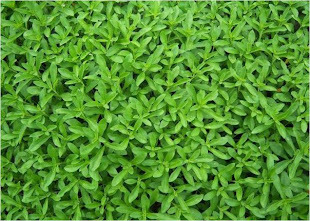 Emerging Sustainability & Market Challenges” discusses the key determinants driving Stevia business today, the pressing need to address the above-mentioned challenges, and the future of the Stevia Marketplace. 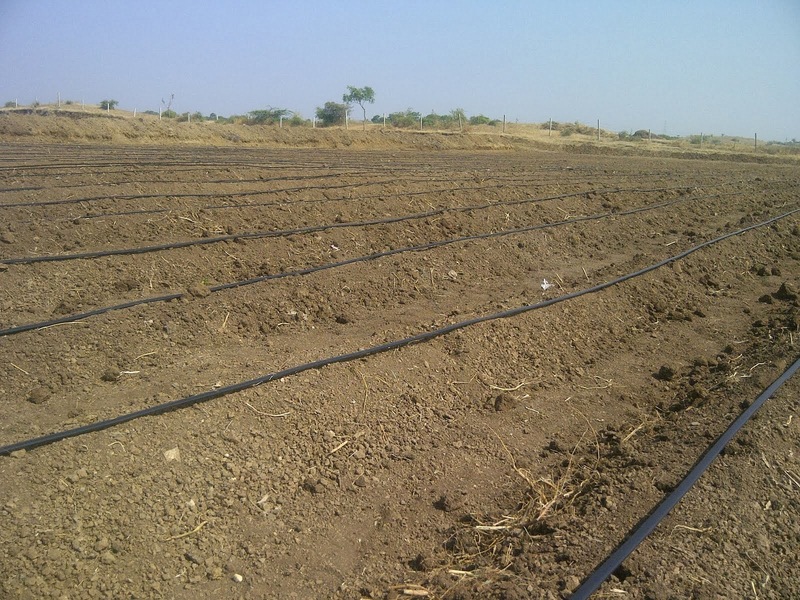 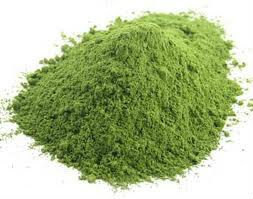 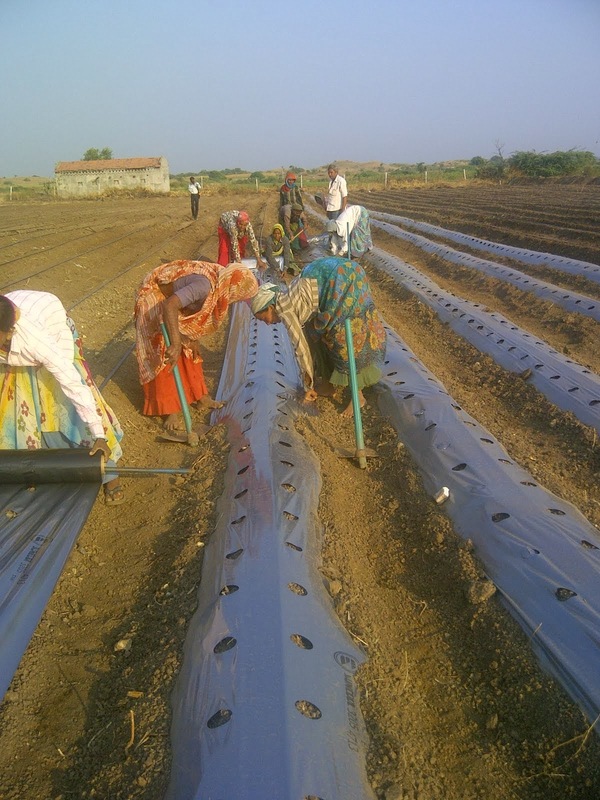 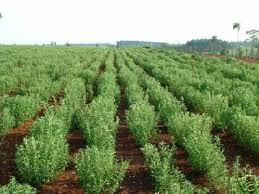 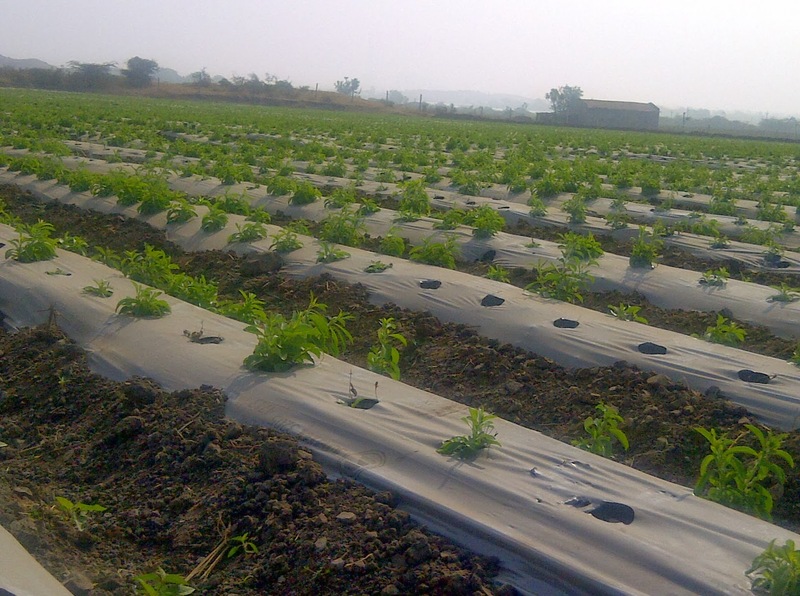 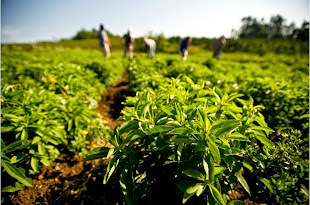 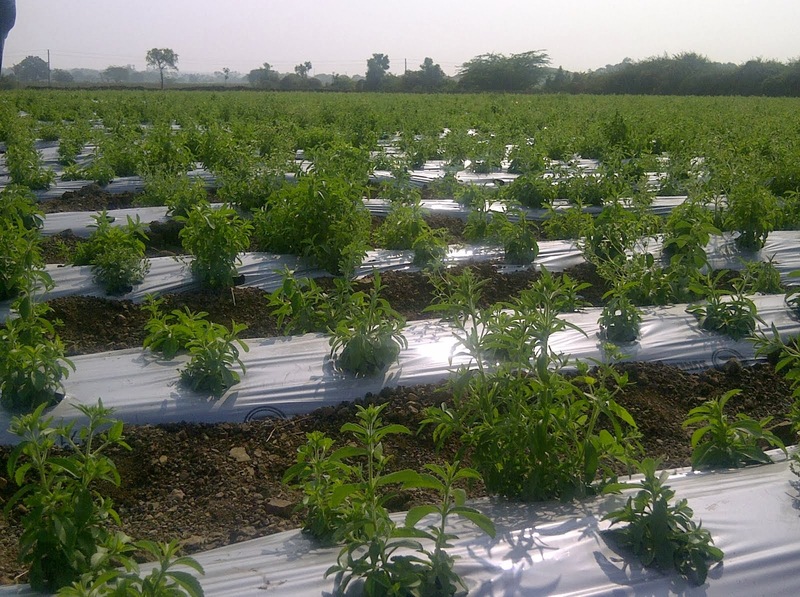 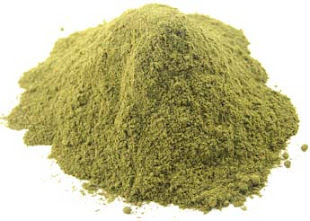 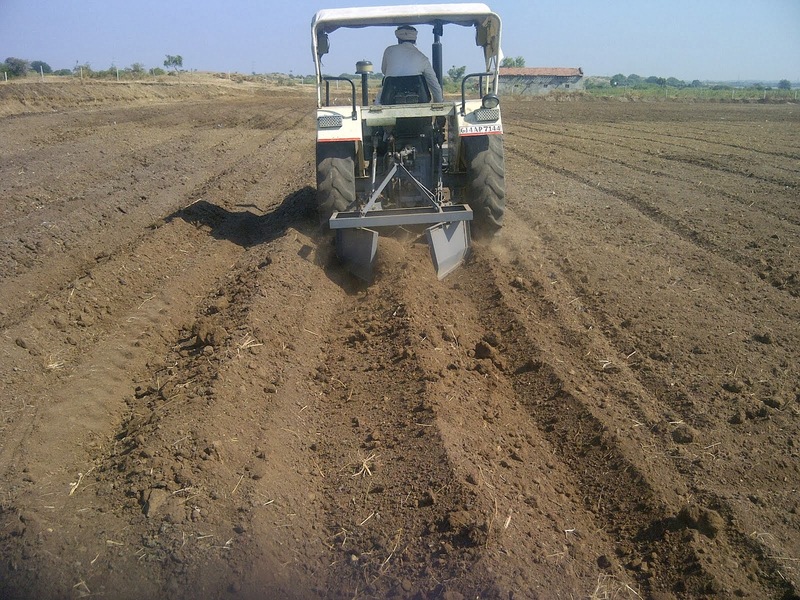 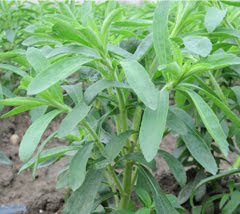 The growing demand for Stevia Sweeteners will demand a significant increase in Stevia acreage, production, distribution and research in a relatively short time, making Stevia a very attractive option for investment! 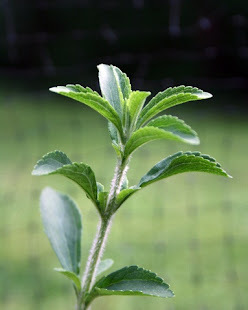 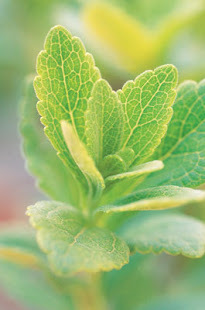 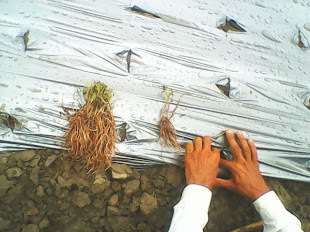 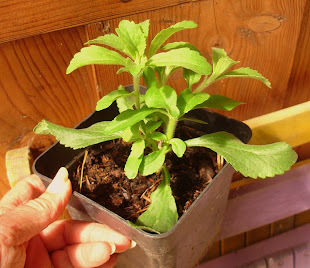 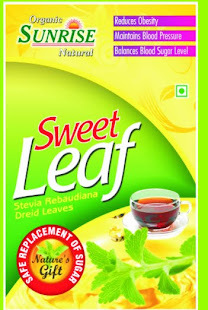 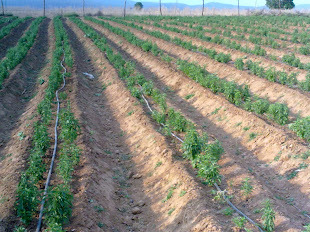 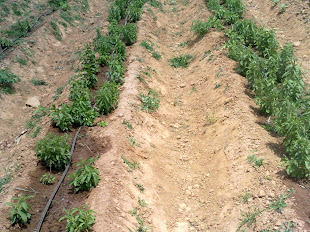 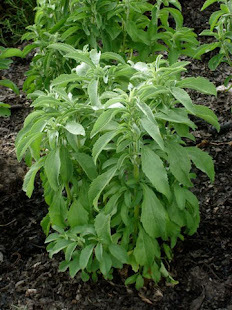 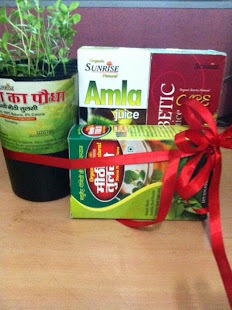 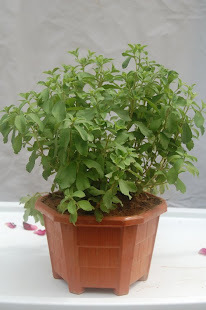 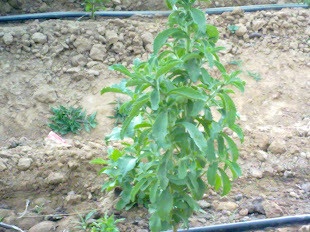 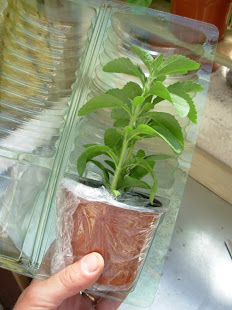 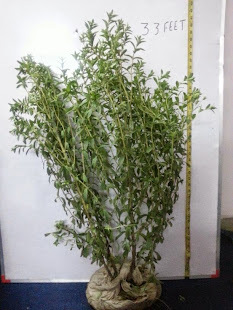 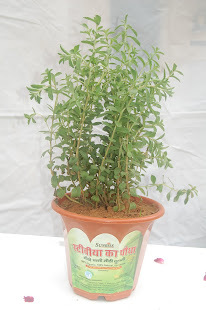 Get a leg up into the upcoming opportunities in Stevia.